We all know that mobile speed matters for user behaviour, conversion and is an important ranking factor; but what do we need to do? Which metrics really matter and how much time and effort should we assign to this? Data without context is useless. Nichola Stott is a go-to expert on all things SEO. 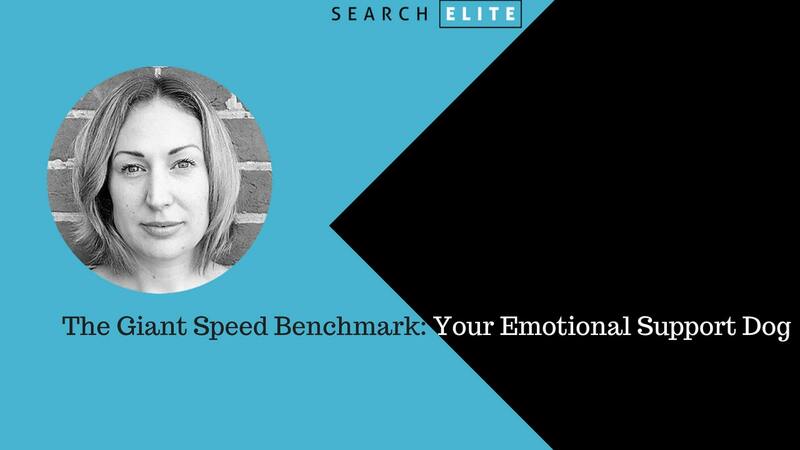 Following a position as Head of UK Search Partners at Yahoo!, she founded her own agency called Erudite in 2010 and has since helped a plethora of cross-industry international clients increase their revenue through Search. 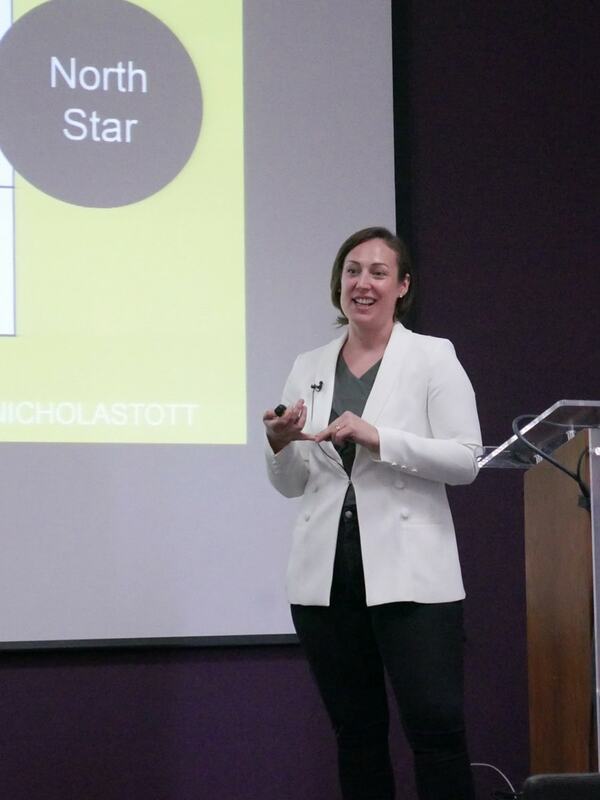 Nichola’s professional recognition includes being named in the BIMA Hot 100 Digital People, winning Best Use of Search at both the UK Search Awards and Wirehive Awards and co-authoring books including Econsultancy’s SEO Best Practice Guide and Hit me! How to Get Your Small Business to Punch its Weight Online. Search marketing continues to be the biggest and most powerful form of digital marketing. Search Elite is a conference designed exclusively for experienced search marketers. All the sessions are fast-paced, Q&A-packed, always informative and delivering the most forward-thinking digital strategies and tactics.